Creating the design language of a natural hand interface VR controller that takes digital interaction’s precision to the next level. 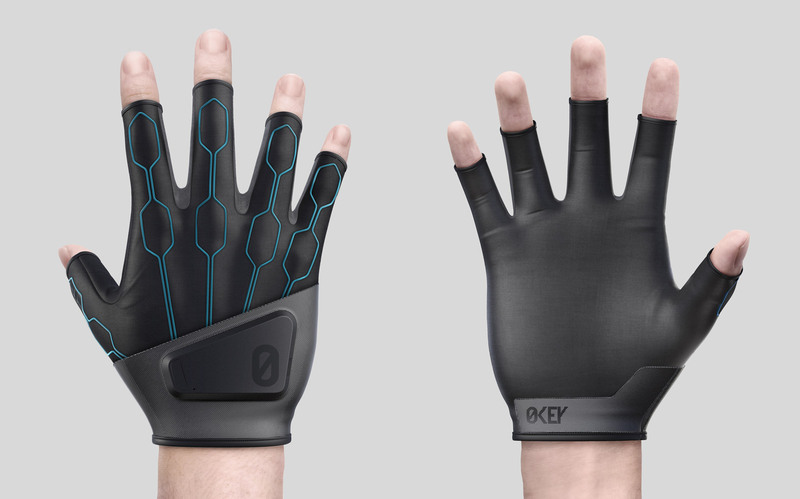 We worked with Zerokey in bringing life to their technology through design of the Zerokey Glove. 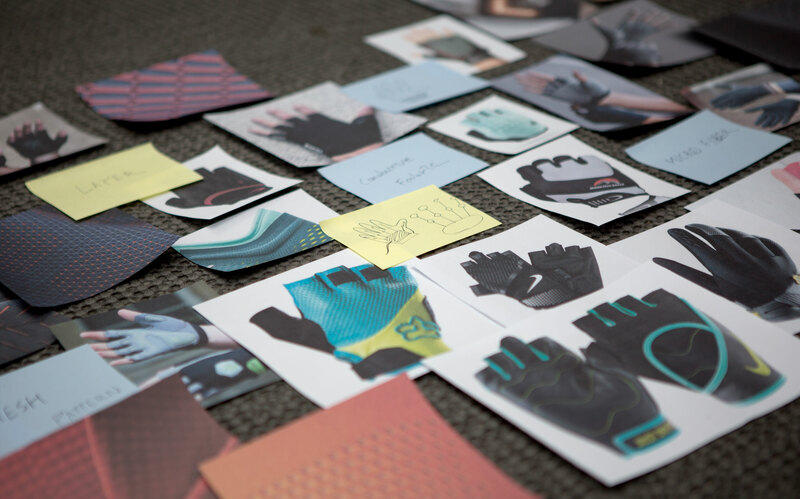 The main goal was to develop the design language of the VR Glove that would reflect its technological prowess. Zerokey Glove’s design is a complex technology expressed in refined forms and ergonomic materials. Its monochromatic dark color scheme is professional and sincere, while small design elements hint at its technological achievement. Simplified aesthetics and usability with hints of powerful technology. The eye-catching blue fibers are conductive, acting as electrical wires for the sensors that feed into the main module. The accent color gives life to the sense of intricate technology housed in the clean design. The main module on top of the hand is made of durable and lightweight plastic in matte finish. The smooth yet sleek form hints at its high performance. Exploring materiality for optimal ergonomics and a unique design identity. Looking into variety of glove types, materials used, along with physical tests, we tried to find the most ergonomic solution that would best support the experience of the “VR Glove”. Highly breathable and elastic microfiber was used as the core material of the glove. Rigid and durable fabrics were used in parts to hold the hardware components. Using conductive fibers as the connection between the main hardware and its sensors, we accentuated this technology by using a highly visible color for the conductive fibers. The end result is a combination of different materials that create a unique aesthetic of its own from its mix of textures and colors.